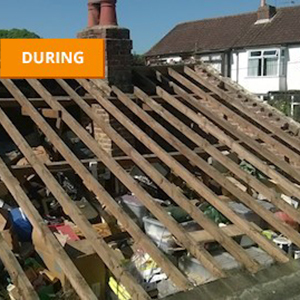 Whilst we have completed more successful projects than we can remember. 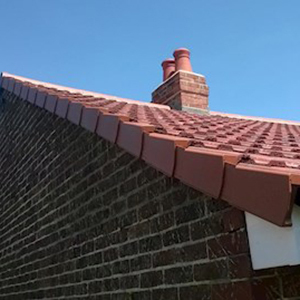 Here is a small selection to showcase some of our skills and workmanship. 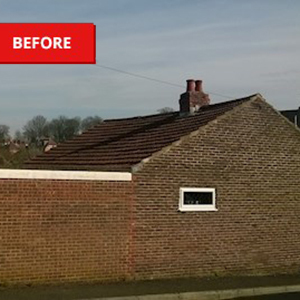 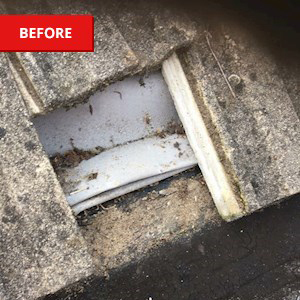 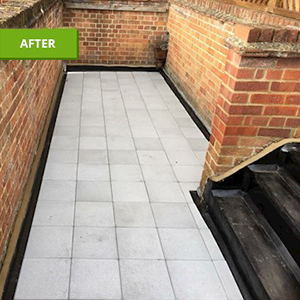 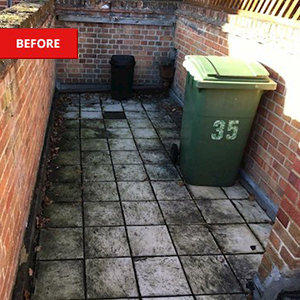 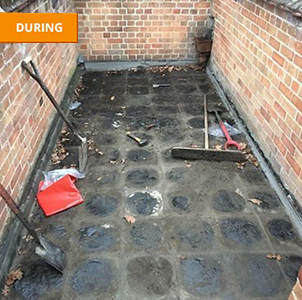 We stripped up the asbestos tiles and old asphalt above a shop which was leaking. 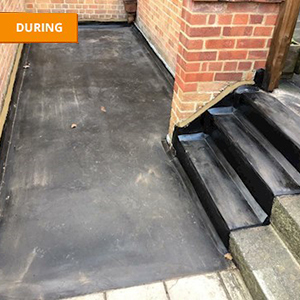 We laid 2 coats of mastic asphalt on an isolating membrane with promenade tiles to finish the walk way. 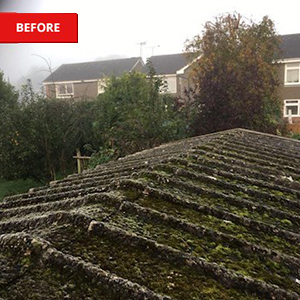 Complete overhaul of all roofing and cladding on the property. 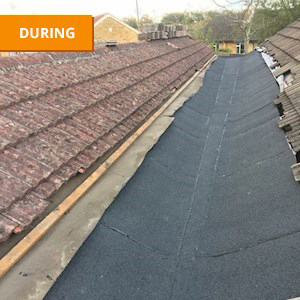 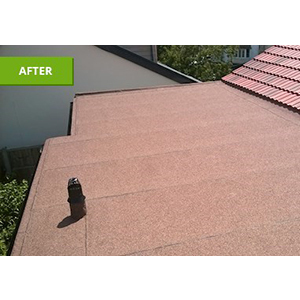 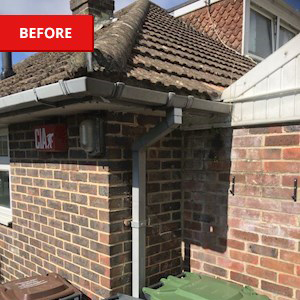 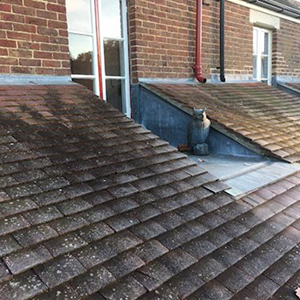 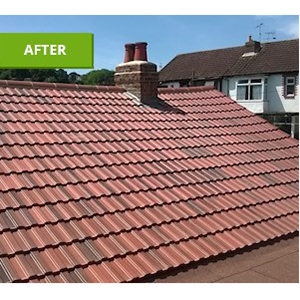 Stripped off old Belgium tiles and replaced with a concrete roof tile with a dry verge system. 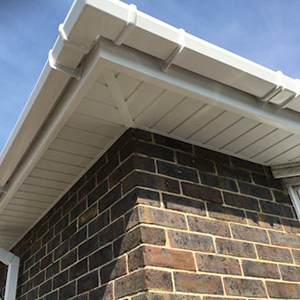 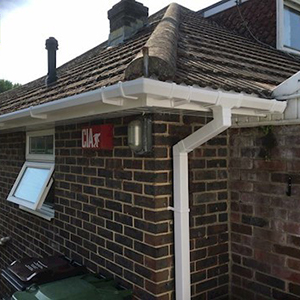 Stripped off all fascia, guttering and soffits replacing with maintenance free U.P.V.C all round. 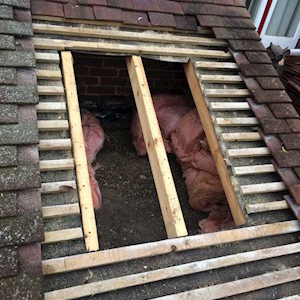 We raised the height of the felt gutter up stands as there was not enough cover from the tiles. 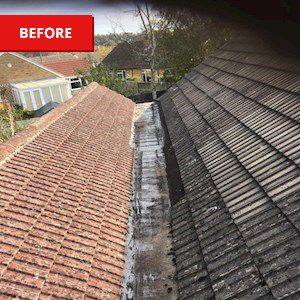 A previous roofer who had renewed the tiled roof failed to recognise that this was causing the water ingress. 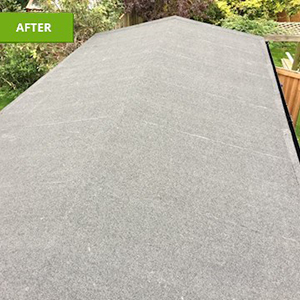 We fitted a high performance felt roof system finished with a mineral cap sheet then re instated tiles. 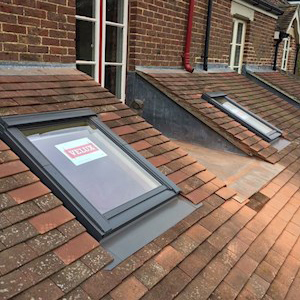 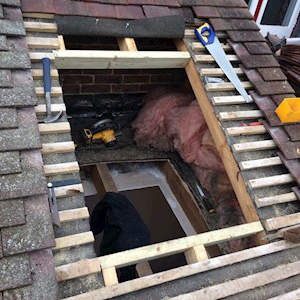 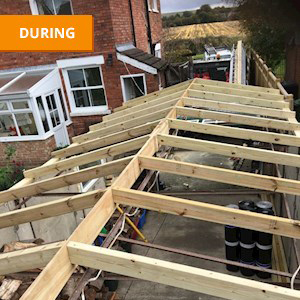 We cut into an existing tiled roof and ceilings, fitted new timbers where needed and two velux windows making good to the tiled roof after. 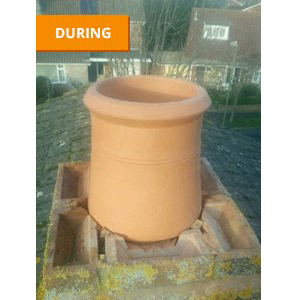 Fitted new clay pot with a cowling due to birds entering chimney. 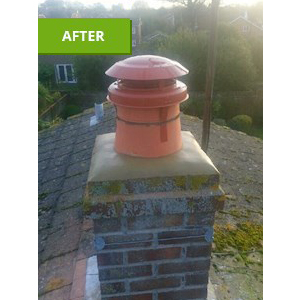 Sand and cement flaunching to chimney top.